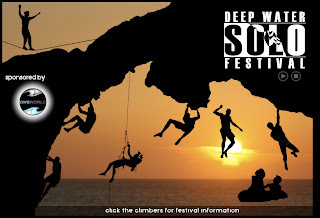 Rock and Rapid now have a dedicated DWS festival website. 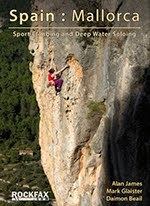 Spaces are running out quickly so book fast if you want to go. They are already half full! 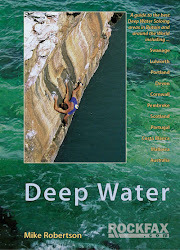 Also a number of big names will be attending this years festival, amongst which is gritstone legend ‘James Pearson'! 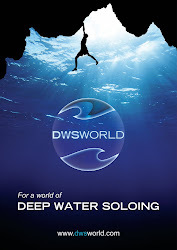 DWSWorld has also become a sponsor of the event.